Spain is a colorful nation endowed in natural beauty, impressive artistic creations, delightful islands, fiery fiestas and an abundance of leisure activities and world class golf. It consists of 17 regions which are not only vast but also breathtakingly varied. 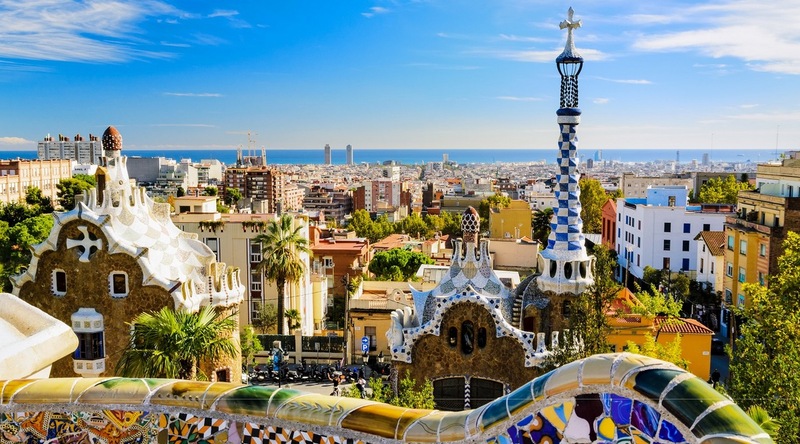 The varied landscape of Spain is peppered with medieval cities, vibrant modern cities with impressive architecture, rugged Alpine vistas, dramatic coastline and lush vineyards. With vast regions to explore and a lot of activities for visitors to engage in and not forgetting the sunshine, Spain is one of the top holiday destinations in Europe. It is a destination that appeals to all ages; whether you want to soak up in its history, unwind in championship golf courses, party till dawn or sit back and watch life go by along its glistening beaches, Spain holidays are always remarkable in every sense. In this vast land it is unheard off to lack holiday rentals in Spain to suit all budgets and accommodate friends or families. Villa holidays in Spain are popular with families especially in the popular resorts of Spain as they offer family friendly facilities and services. Luxury villa holidays in Spain offer visitors a chance to discover authentic Spanish lifestyle whilst sampling the delicious local cuisine. Whether you want a laid back rural retreat, island experience or a beachfront stay, villa holidays in Spain could take you to some of the best regions in Spain. With spectacular villas all across Spain, you will find lively resorts or quaint fishing villages from which to base your villa holiday in Spain.